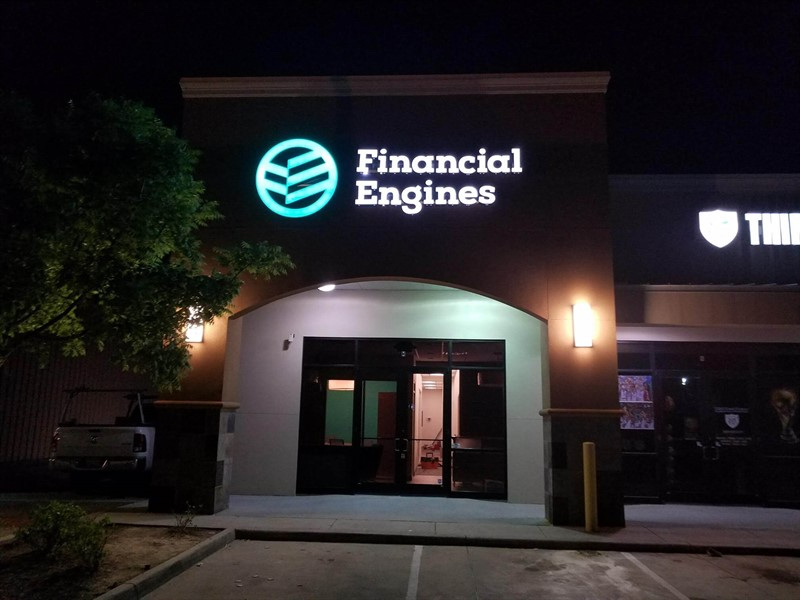 PKC Construction is pleased to announce the completion of the new Financial Engines location in Baton Rouge, Louisiana. 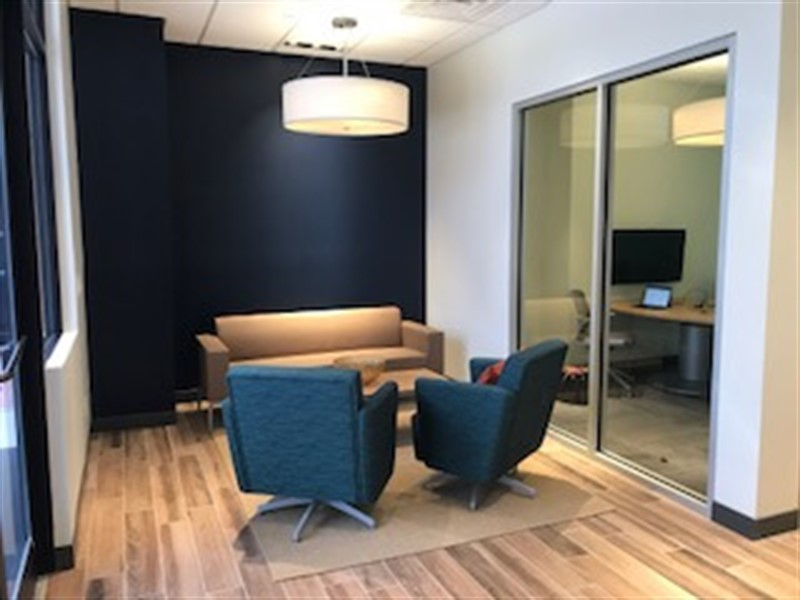 This latest Financial Engines office is one of 100 locations PKC Construction has built for this key client across the country. 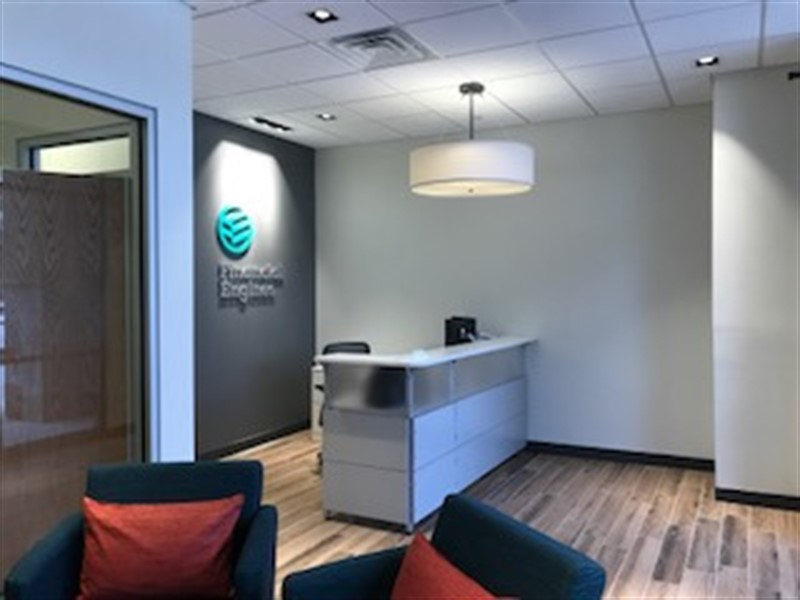 PKC demolished what was originally a medical office and rebuilt it to reflect Financial Engine’s new floor plan and rebranding platform. Our Project Manager, Alex Knorr, and our Superintendent, Jason Goetz, oversaw every aspect of the project. 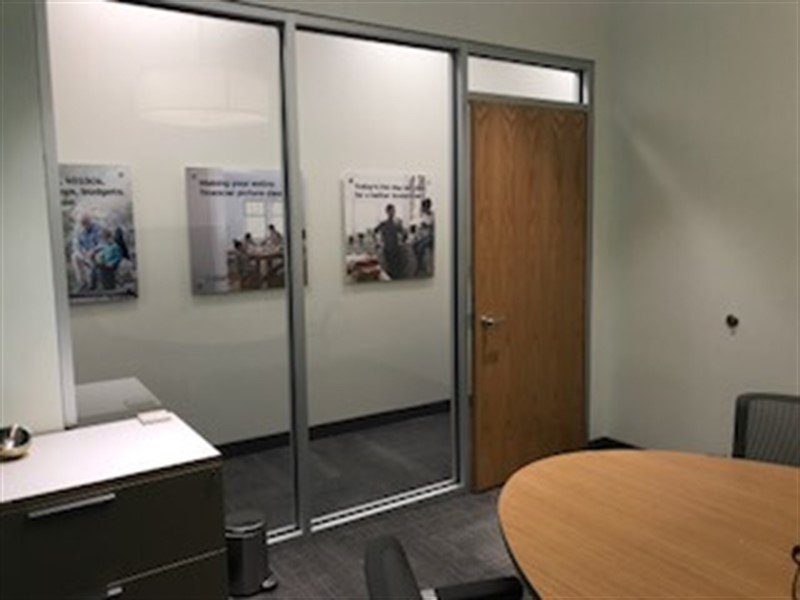 Jason’s attention to detail and his coordination of our valued subcontractors ensured another successful completion of a Financial Engines location. Financial Engines was founded in 1996. They offer help, as a financial advisor, to over nine million people across over 700 companies including more than 140 of the Fortune 500. They also provide objective, fee-based advice along with asset management, with an aim to help their clients build a better financial future. They sponsor the “Investing Sense” radio show, which is broadcast every Saturday. The two hosts interview industry experts and various influencers who help break down what individuals need to know about the markets, the economy, retirement income sources and other financial issues. PKC Construction is proud of its ongoing relationship with Financial Engines. 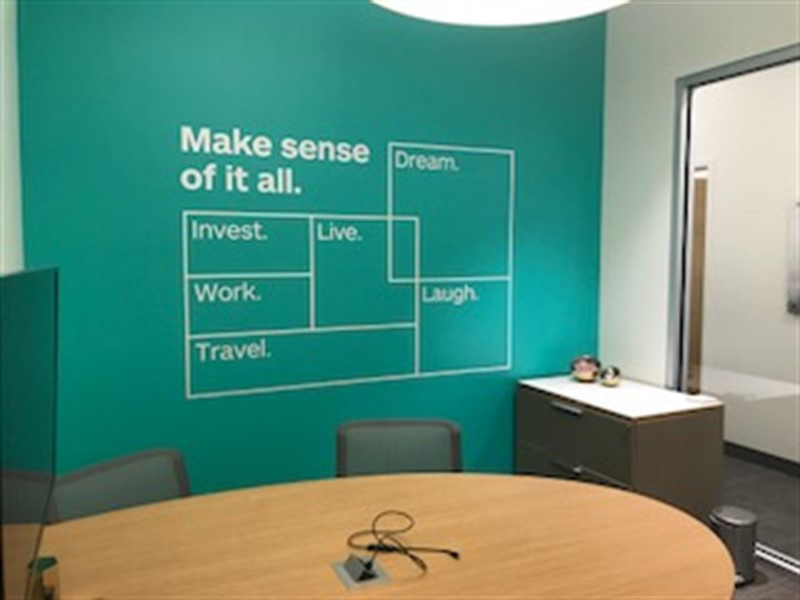 We appreciate the opportunity to contribute to the growth of Financial Engines through our continued construction of their offices around the country. PKC Construction is a national general contractor centrally located in Kansas City. Drawing on 30 years of experience in commercial construction, we work closely with each client to help them complete their construction goals and realize their true vision. Instead of taking a “one and done” approach with our clients, we develop partnerships and long-term relationships. Whether we are completing a tenant finish-out project, or constructing a project from the ground up, PKC Construction’s professional team is ready to meet each client’s needs.